Pakistan is full of attractive mountains. Mount Everest which is the highest mountain in the world is also in Pakistan. These gigantic mounds of rock stand far above the ground in different parts of the world. Pakistan has around 33 peaks in the country. This country is an ideal place for all those people who have the passion and enthusiasm for climbing and hiking in the mountains. Here is a list of the most beautiful mountains of Pakistan which not only attracts a number of locals and international mountaineers but also offers them with too much journey and enchanting peaks to triumph over. 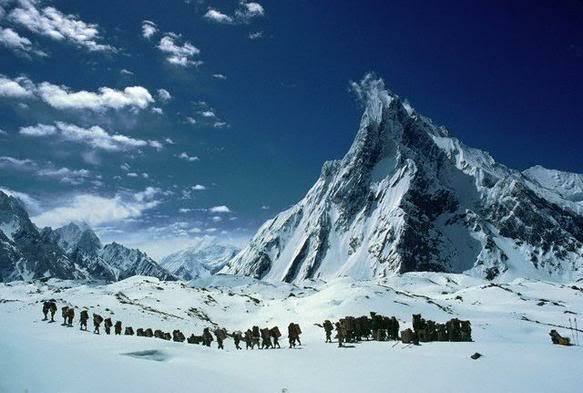 K2 is the highest mountain in Pakistan. It is located in the northern area of Pakistan. The height of this mountain is around 8611 meters above the sea. “Savage Mountain” is the name given to this mountain because it is very tough to climb it. Only three persons out of four are expected to climb successfully to this mountain. With all these troubles and issues K2 is still a tourist attraction and a lot of people from different parts of the world adopt several routes to triumph over the mountain. 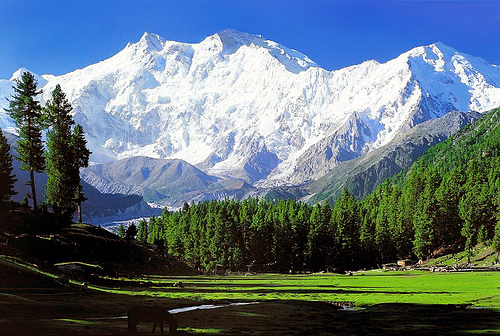 Nanga Parbat ranks ninth in the list of highest mountains in the world. The climbers use to call this mountain “Killer Mountain" because it is too dangerous and a lot of people have sacrificed their lives while climbing this mountain. It is around 8,126 above the level of the sea. This mountain is called as the “king of mountains" by the local people. The Rupal face which rises around 4,600m is at the southern part of Nanga Parbat whereas Rakhiot Flank that is around 4,600m from its base is in the northern part. Masherbrum is situated in Gilgit-Baltistan, Pakistan. 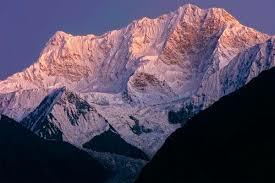 It has ranked 22nd in the highest mountain all over the world. The height of this mountain is around 7,821 meters. This mountain was first explored by George Irving Bell and Willi Unsoeld in the year 1960. They select the southeast face direction to successfully climb the mountain. Masherbrum is one of the toughest mountains to climb and has only had four victorious occasions when it was climbed successfully. The usual way to Masherbrum Peak is from Hushe Valley of Baltistan. A walk of two days from this valley brings you the green meadow of Masherbrum Base Camp. Tirich Mir is located in Chitral district of Pakistan. It was first climbed by a group of Norwegian including Arne Næss, P. Kvernberg, H. Berg, and Tony Streather in 1950. The village of Tirich which is in Mulkow is at the end of Tirich Mir. Khowar is the local language of the people of this area. The locals are very much keen to guide tourist towards the mountain. The normal temperature in summer season is around 6.5 °C while in winter it is noticed around 17.5 °C. It is a mountain in the Karakoram Range near Concordia in Gilgit-Baltistan, Pakistan. At a height of 7,160 meters, the shadow of other neighboring peaks can also be seen. This mountain provides a striking view of this city. It is one of an exceptional mountain in this area which is visited by a large number of local and foreigner visitors all around the year. Broad Peak is to be found above the Baltoro Glacier in the distant Karakoram Range of northwestern Pakistan. It’s only five miles away from the highest mountain in Pakistan. 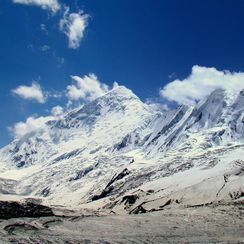 K3 was the name given to this mount in the beginning after the great K2. This mountain is 8051m above the sea and is considered as the 12th highest mountain all over the world. 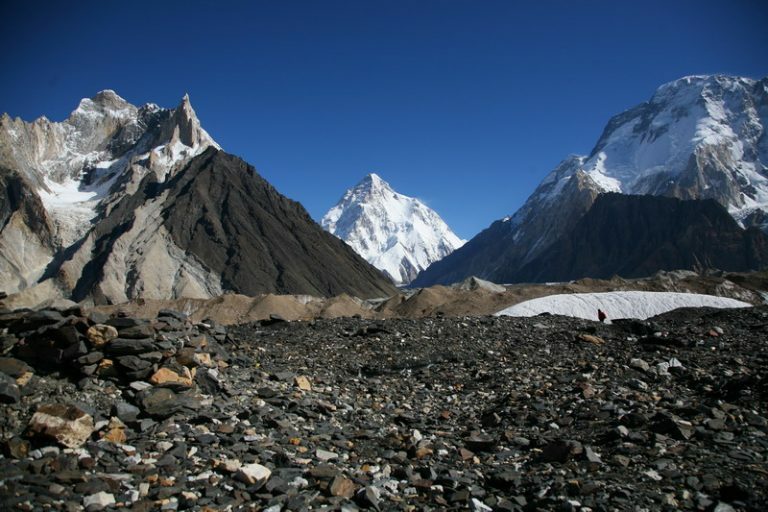 Chogolisa and K2 can be easily seen from the higher reaches as well as from the bottom of this astonishing mountain. 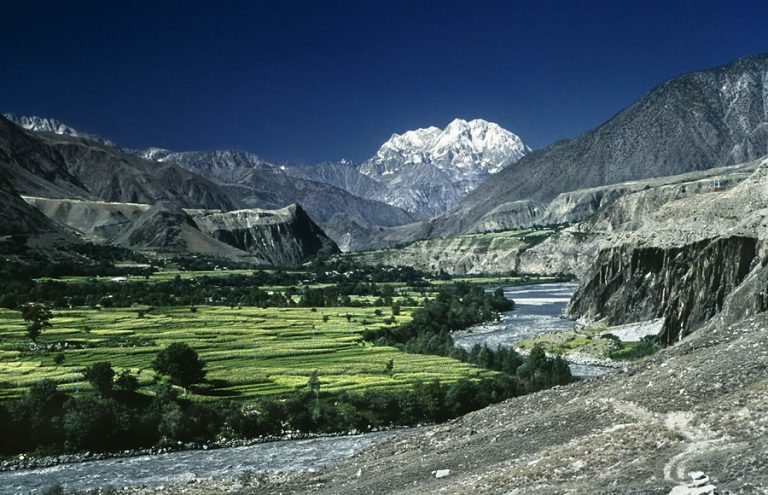 Rakaposhi Mountain is positioned in the Nagar valley which is almost 100 km north of Gilgit city. This mountain has ranked 27th in the list of the highest mountain in the world. It was successfully climbed by Mike Banks and Tom Peatey in the year 1958. From the north side, it rises around 5800m from the Hunza River. You can see splendid views of this mountain from Karakoram highway. The nearest viewpoint of this mount is in ghulmat town where you can see the have a brief look at this gorgeous mountain. Distaghil Sar has the rank of a 19th highest mountain in the world. It is situated in the hispar Muztagh in Gilgit- Baltistan. 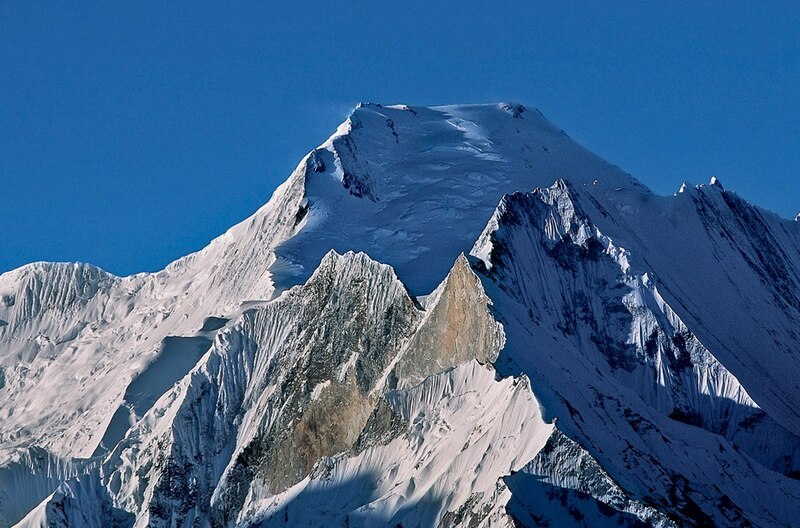 This mountain was first climbed by Günther Stärker and Diether Marchart in the year 1960. They select the western area of the south face to climb the highest summit. Back in 1957, an attempt to climb this mount from the east and south side was badly failed due to the bad weather conditions. 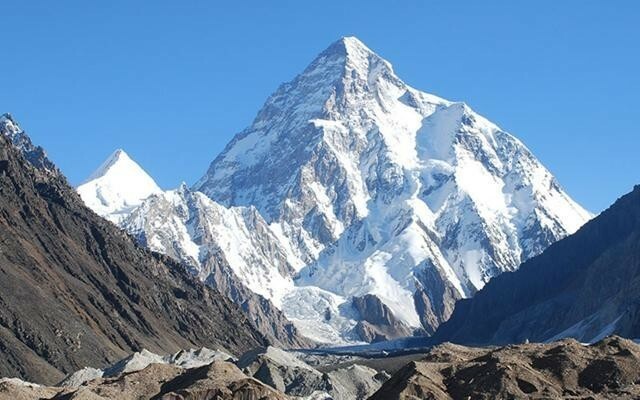 It is in the Karakoram region of Pakistan with too many peaks. The biggest face goes up to 7668 m. while the other face goes around 7654 m. It was successfully climbed by a 13 man Japanese group which was led by Hiroaki Akiyama. 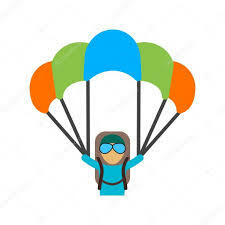 The area where they place the base camp for climbing was from Khaplu up the Hushe Valley which is on the east of Chogolisa Glacier. They set up four camps overall. The second camp was at the snow plateau whereas the third one was close to NW Col and the final camp was at the NW ridge. Diran is a mountain in Nagar valley Gilgit-Baltistan, Pakistan which is almost 7266m high. 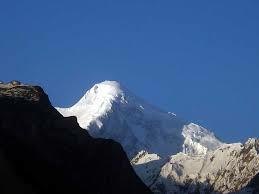 It is positioned on the east side of Rakaposhi Mountain. It was first climbed by an Austrian team in the year 1968. This mountain is considered as the riskiest mountain in Pakistan because a lot of climbers have died in order to climb this mountain. 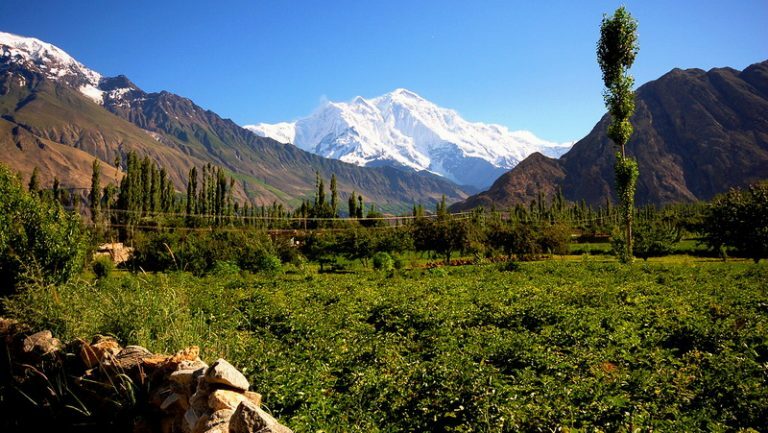 The peak of this mountain can be easily seen in its full magnificence from Rakaposhi base camp or also from a camping position spanning the core glacier on the south face of the mountain.